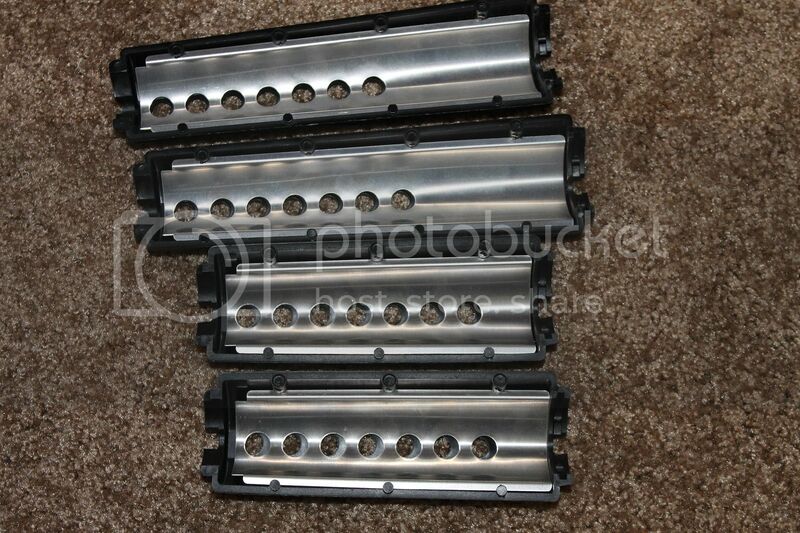 I have for sale a set of M4 and Midlength handguards. 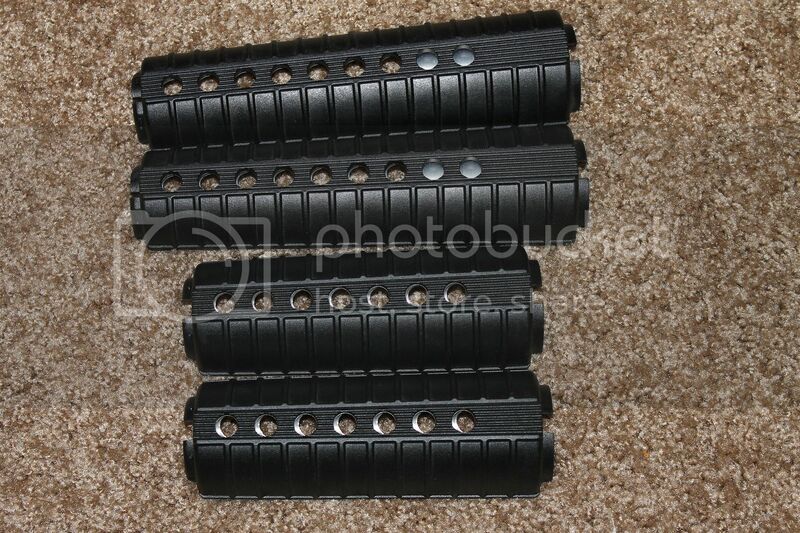 Both were new take offs from Spikes uppers. Both are also have the heat sheild on the top and bottom.